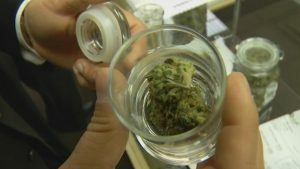 Without a doubt, the medical marijuana industry is one of the most profitable industries right now as it is in its infancy stage. 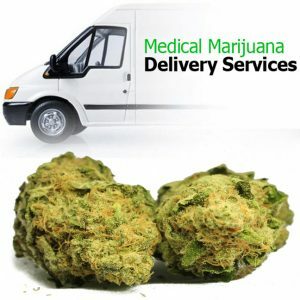 But due to high number of candidates looking to enter the industry, submitting medical marijuana delivery service applications can be a very tiring procedure. Above that, meeting all the necessary requirements for that is a challenge on its own. Which is why only a handful of people will succeed in their quest of opening up a marijuana business. Although the competitiveness in the industry is huge, there are some things which can be done to gain a competitive advantage over other candidates. It is crucial to have a knowledge about medical marijuana delivery service applications. The application for operating a marijuana business must be filled using legitimate details only. Moreover, it is mandatory to attach the required documents along with the application as well. The first step for this process is to create an account online on the relevant websites for you state of business. After this step, a confirmation Email will be sent to candidate’s Email address within a few days by the department responsible for this process. Usually, the candidates will receive a response from the department within 30 days and get information about the required documents to submit. Following the steps as mentioned is also mandatory.